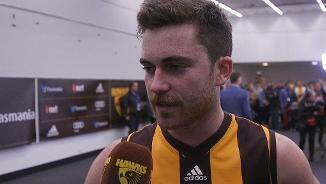 Teia Miles has been presented his Hawthorn jumper, ahead of his AFL debut on Saturday. Which players might put their hands up for selection in this week's hit out? 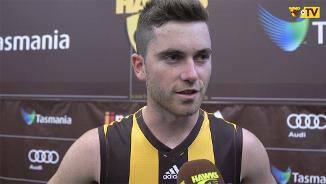 Hawthorn has re-signed emerging defender Teia Miles until the end of 2018. 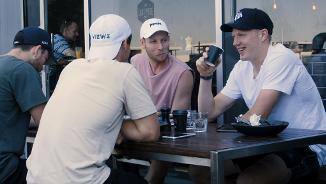 A string of eight straight games at senior level late in the home and away season, during which the running defender averaged 17.9 disposals and four marks, suggested Miles was on the verge of becoming a Hawthorn regular. But he was dropped for the finals and, while he was encouraged to explore his options at the end of the season, he and the club agreed to a 12-month contract extension last October. This is likely his make-or-break season at the club. 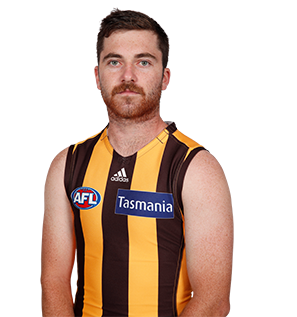 Draft history: 2014 NAB AFL Draft 3rd round selection (Hawthorn) No. 49 overall.